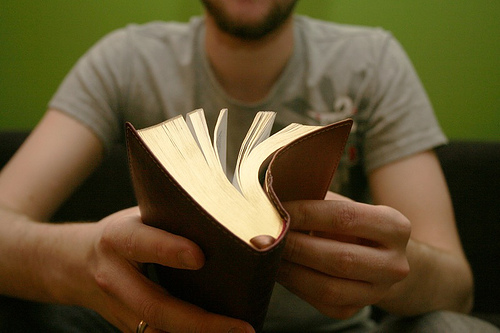 For the past few weeks, Pete Enns has been hosting guest posts by Biblical scholars who formerly self-identified as evangelical and read the Bible with a rigid hermeneutic (i.e., through the grid of “inerrancy”). Thus far, he has posted his own reflection, followed by those of John Byron, Daniel Kirk, Michael Pahl, and Charles Halton. Today he posted the reflection he asked me to write. I appreciate what Pete is doing with this series and I also appreciated him asking me to contribute. It gave me an opportunity to reflect back on how far I’ve come and on how I understand the Bible today–both as a scholar and a man of faith.